Many curricular now include digital literacy. This should be celebrated! Taking photographs on the surface is quite an easy skill especially with the high resolution cameras that come on the mobile devices. However, teaching the children to be discerning about the photos that they take will be a fantastic foundation in their lives. 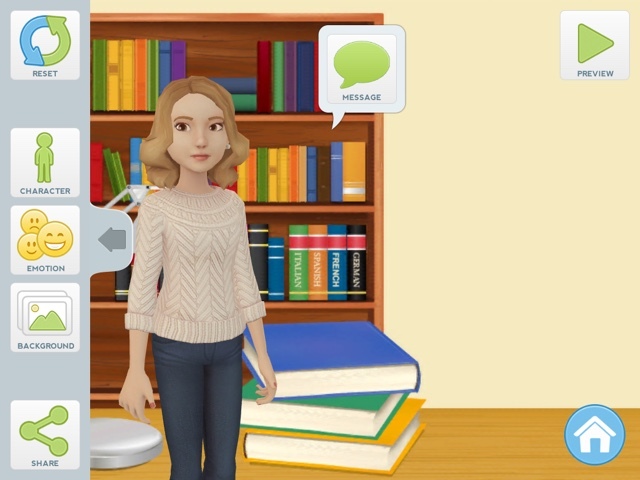 Tellagami Edu by Tellagami Labs Inc.
Redefinition of the task has to come through how the task is set up, effectively challenge based learning. Giving the students the skills and ability to transport themselves back to 1666 is quite simply incredible. 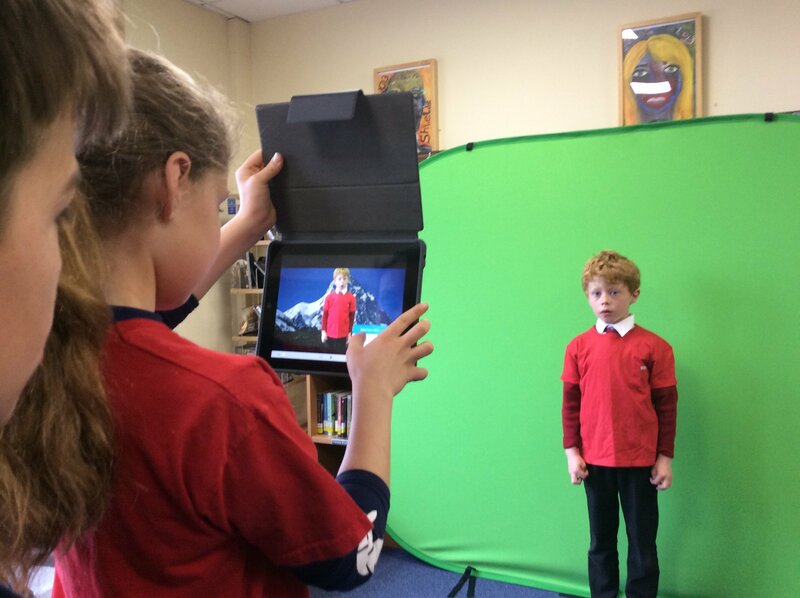 The green screen technology gives children a passport to anywhere that their imagination allows! Eat your heart out Dr Who! Posted on October 8, 2015 Categories UncategorizedLeave a comment on Dr Who? At a time when schools are asked to continuously prove progress in students (and rightly so) in very short timescales; within a lesson, perhaps even over a term or year. Teachers also need to prove themselves. Professional management reviews or personal review systems are put in place in schools as a way to measure smart targets and confirm professional diligence. Accountability is key. Headteachers are asked to oversee and manage the professional development of their staff and in turn, the potential achievement of the students. Those teachers who have the ability to see beyond the day-to-day routines of the classroom and accept that students within the school are being taught thoroughly and professionally also need to prove themselves. I have experienced a wide range of appraisal systems. The most conducive and effective are open and honest in the way they approach teacher appraisal. The transparency communicated from the top of the school down enables every teacher to feel part of the bigger picture. Proof however is still needed at each stage. How do I prove that a child has successfully moved from starting point A to a skills mastery B in a particular curriculum area? This is where I believe technology can change the game. It can enable moments to be captured that previously were inadequately recorded on paper. 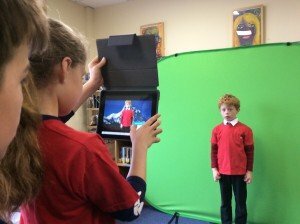 A headteacher whose vision spans all the teachers and includes all stakeholders will empower the school to fully utilise technology as a tool to support both teaching and learning. Understanding the power of a digital portfolio which includes snippets of video and voice memo evidence will be a force to increase the professionalism of teachers and more importantly the status of their judgements. Alongside this be instrumental in freeing the children in the school to do what they do – to learn. In a supportive and caring environment; ultimately to feel valued and to be happy. What have I used in the classroom today? Explain Everything™ Interactive Whiteboard by Explain Everything sp. z o.o. Posted on October 8, 2015 October 8, 2015 Categories UncategorizedLeave a comment on Brave New World? Posted on September 20, 2015 September 23, 2015 Categories UncategorizedLeave a comment on Hello world!